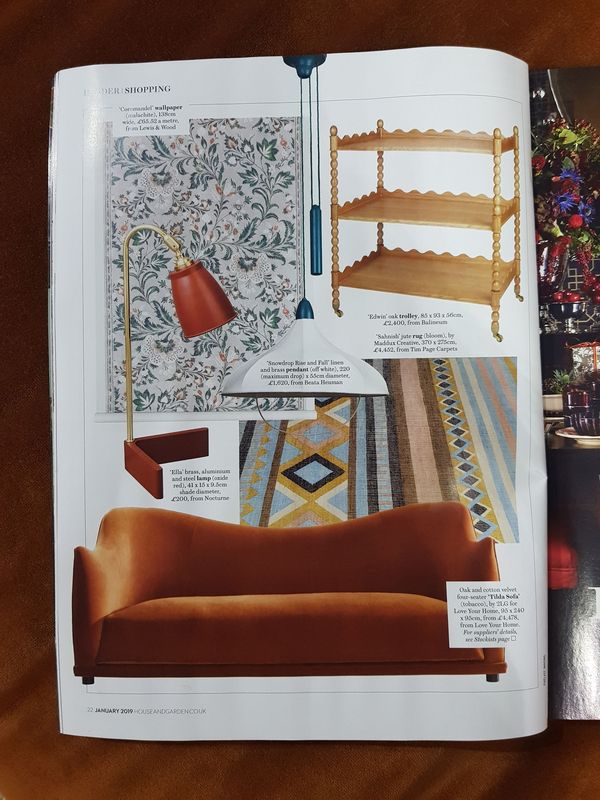 Thank you House & Garden for featuring our 2LG Collection Tilda Sofa in the January Issue. Credit subject to status and affordability. Terms & Conditions Apply. LYHFL Limited trading as Love Your Home are a credit broker and is authorised and regulated by the Financial Conduct Authority FRN 779804 for the purposes of credit broking. Credit is provided by Hitachi Personal Finance, a division of Hitachi Capital (UK) PLC Authorised and Regulated by the Financial Conduct Authority. © 2016 Love Your Home. All Rights Reserved. T&Cs apply. Offers cannot be used in conjunction with one another.